guaranteed to prevent theft and stop vandalism. CCTV is the answer when looking for a way to keep a constant eye over your property to: watch out for crime and vandalism or events happening inside or outside of the property. 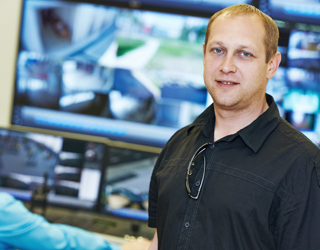 Working throughout Cambridgeshire, Suffolk & surrounding counties, we at Aztek Services have a wealth of experience in tailoring clients the perfect CCTV solution to the home or business requirements. Remote monitoring allows trained professionals to keep a watchful eye over your property 24 hours a day 7 days a week. Why have a CCTV system installed? 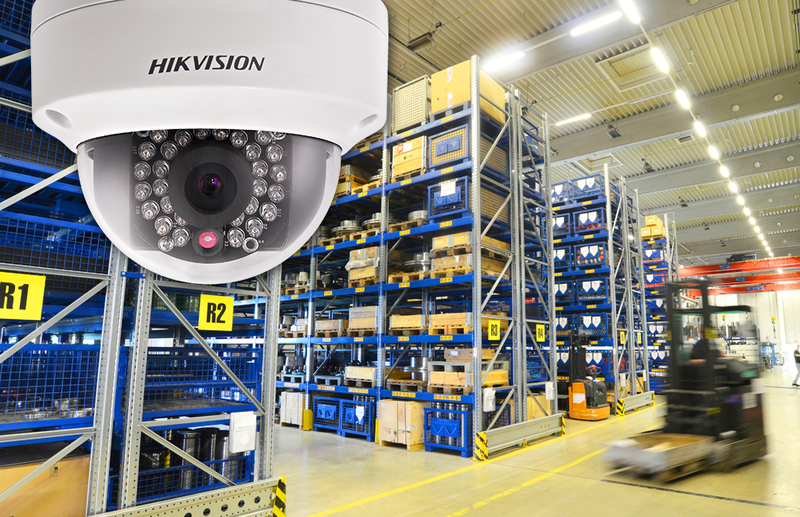 Recent advances in CCTV technology allow businesses to keep continuous and seamless monitoring over their staff, assets and facility. The relatively inexpensiveness of CCTV have increased in their reliability and accountability to nearly 100% by providing you with real time surveillance. This here means that CCTV maybe a better alternative and cheaper option than having a security guard at your business 24 hours a day. With the installation of HD CCTV, you can capture images in stunning quality that allow you to analyse even the smallest of details. Utilise the experience of trained professionals to keep a watchful eye over your CCTV system 24 hours a day 7 days a week. 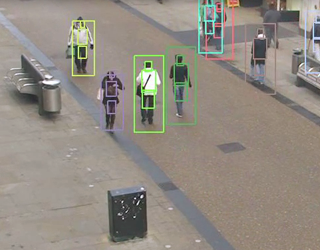 CCTV analytics can be programmed into your systems so that it can detect and determine people or events that may be happening. 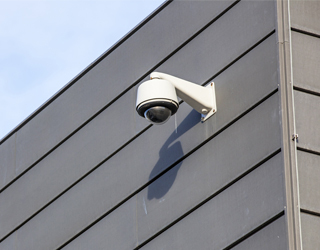 Day and night CCTV systems provide you with round the clock monitoring regardless of the conditions. Visit the link below to read more on this subject. 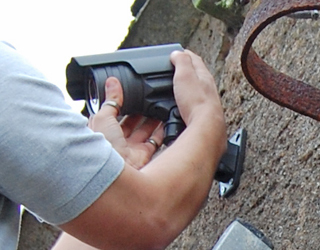 Over time your CCTV system may encounter problems. 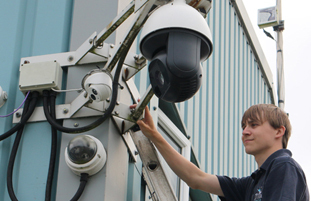 Here at Aztek, we have a wealth of experience in the maintenance of different CCTV systems. 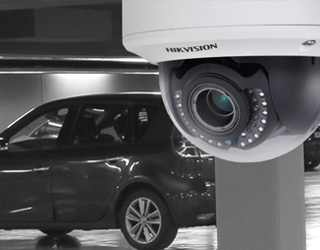 Looking to upgrade your current CCTV system? 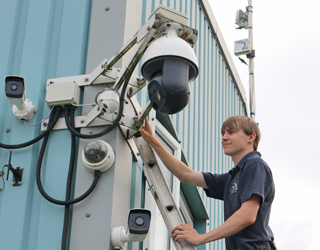 Here at Aztek we can provide you with a brand new and state of the art CCTV system. Although CCTV allows you to watch over your premises what are you to do when you are out of the building? 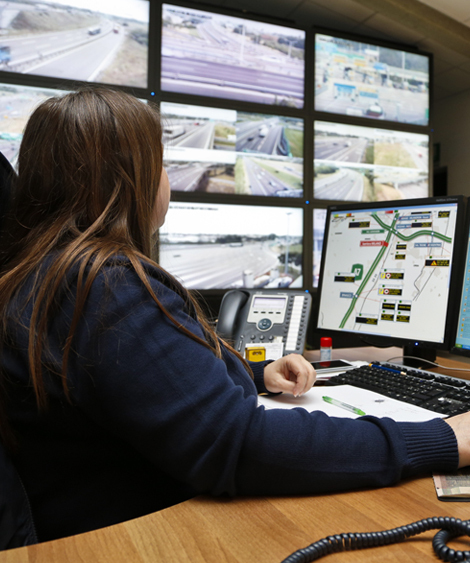 The solution is to implement 24 hour remote monitoring to which trained professionals keep a watchful eye over your premises 24 hours a day 7 days a week. If you would like to know more information on this, please get in touch with our team today who will happily assist you in your enquiry. In this project our engineers install new CCTV for a commercial premises in Newmarket. 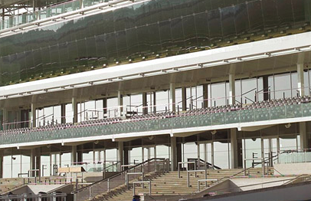 We were called to install new IP CCTV solution for the people of the Newmarket Racecourse. Visit back at a later date to see more projects where we installed CCTV systems. What can our team at Aztek do for you? 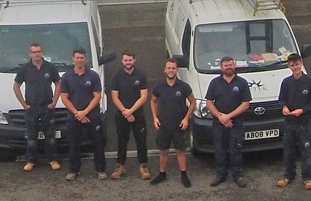 With our wealth and experience of CCTV, our team can find you the perfect system and tailor it to your exact needs and requirements for complete peace of mind. 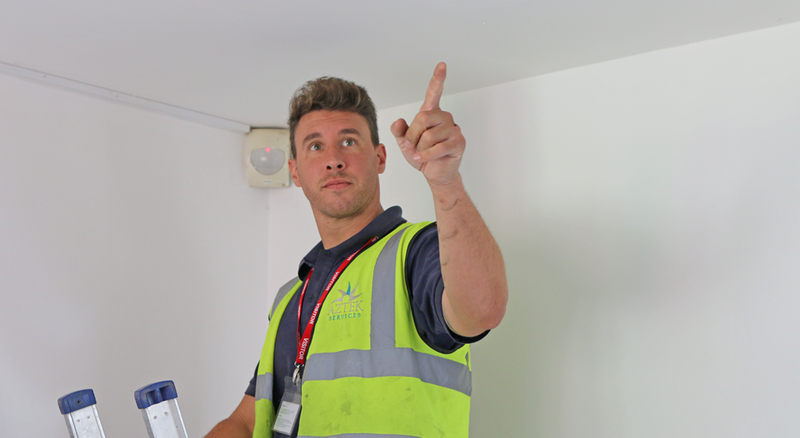 If you would like to know more about what different types of CCTV we can install, maintain and service, please get in touch with our team today who will happily assist you in your enquiry.